If you’re looking for a perfect finish to your machining job, Somta Tools has a precise reaming solution for you. Established in 1954, Somta offers a range of high quality standard reamer products and custom reaming solutions. From closest tolerance precision machining of extremely accurate holes through to enlargement, alignment and deburring of holes for construction, assembly and general purpose applications. We have a product or a solution to satisfy your specific engineering requirements. Manufactured from European origin M2 (HSS) or M35 (HSS-Co5) High Speed Steel, with or without TiN/TiAIN coatings for extended operational wear life, Somta reamers deliver quality results from start through to final finish. Standard ranges of precision reamers are manufactured under stringent quality control conditions to meet DIN and ISO standards to tolerances of H7 for general hand reamers and machine reamers. 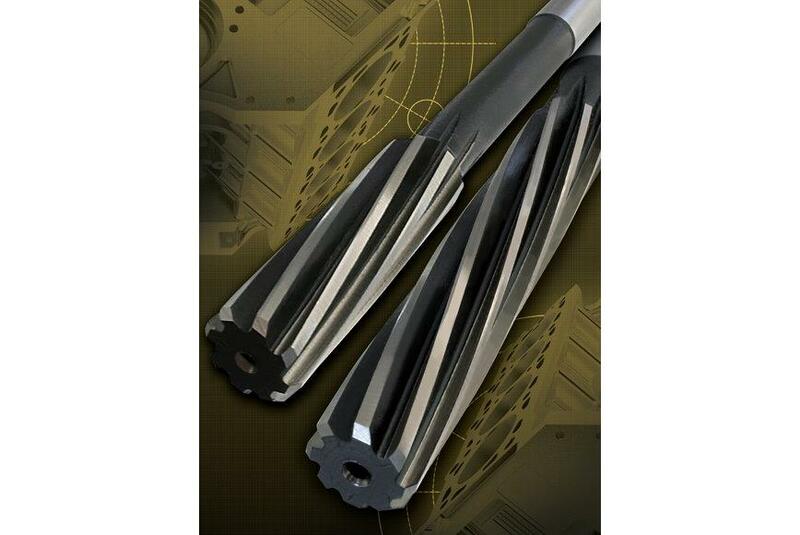 Taper pin reamers are used to ream holes accurately for taper pins used in numerous engineering applications. Taper socket finishing reamers are used for final finishing of Morse Taper holes to accept Morse Taper shafts. General purpose standard reamers include MTS taper bridge reamers for enlarging and aligning holes. Custom designed construction / general purpose hexagonal shank reamers are often used in pneumatic hand held equipment and these are manufactured to customer specifications. - special diameters can be supplied by reworking from finished stock or from our extensive range of semi finished blanks. This provides for a short delivery time. In-house TiN or TiAIN surface coatings can be applied to the full reamer range of standard and custom products prior to shipment. These Oerlikon Balzers coatings extend reamer life by as much as two to ten times depending on the specific application.